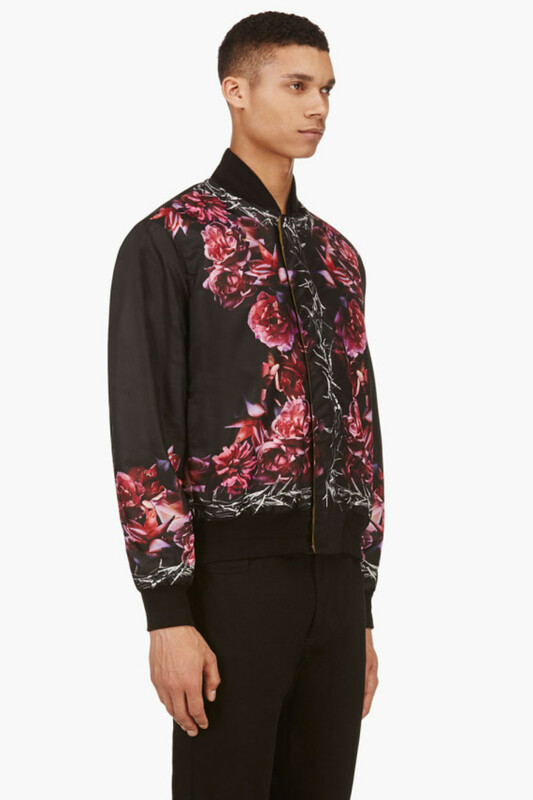 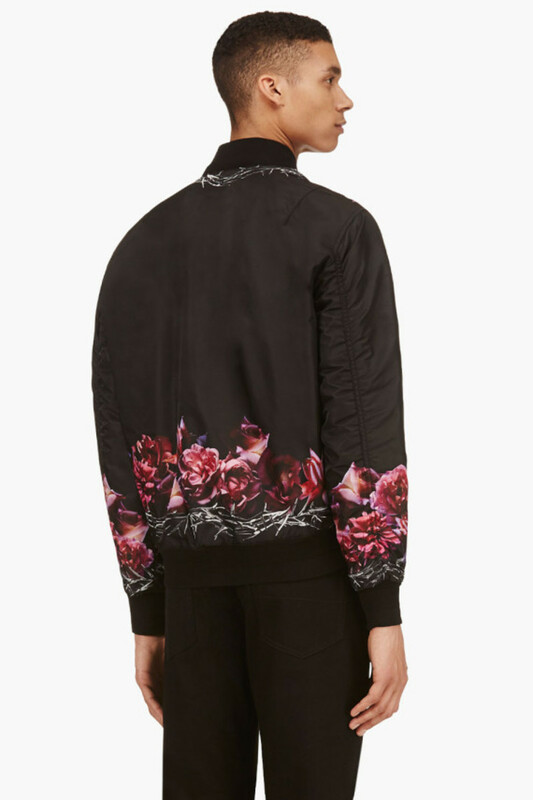 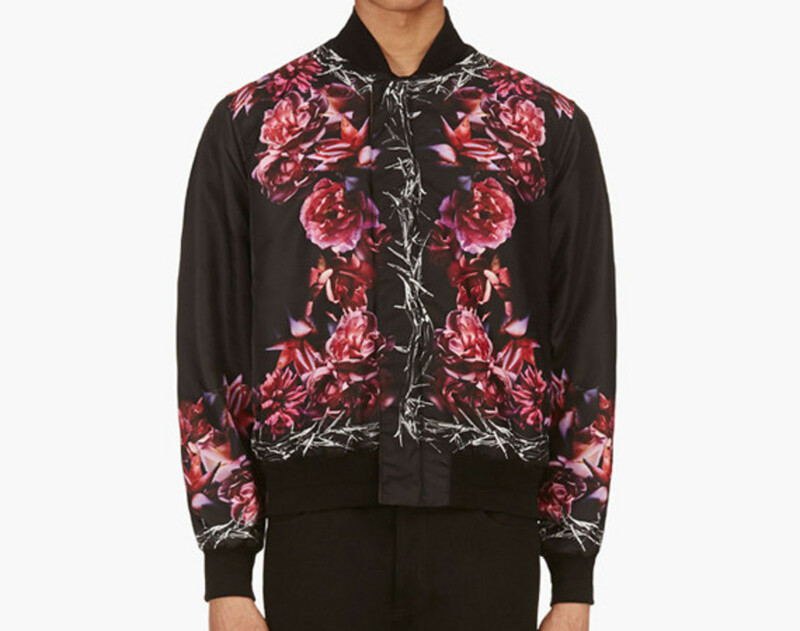 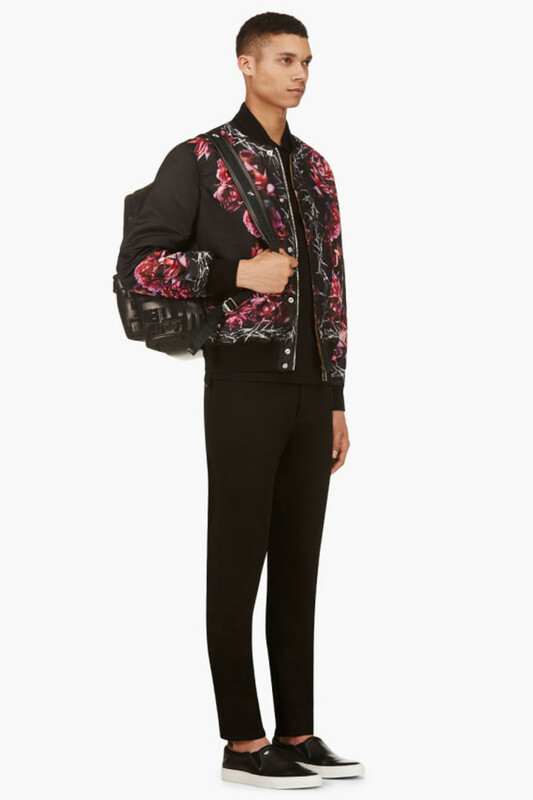 The best thing about Givenchy&apos;s reversible bomber jacket is the disparity between the two sides: one is done up in a solid burnt ochre finish, while the other is extravagantly baroque, featuring a dramatic roses and thorns graphic set against a contrasting black backdrop. 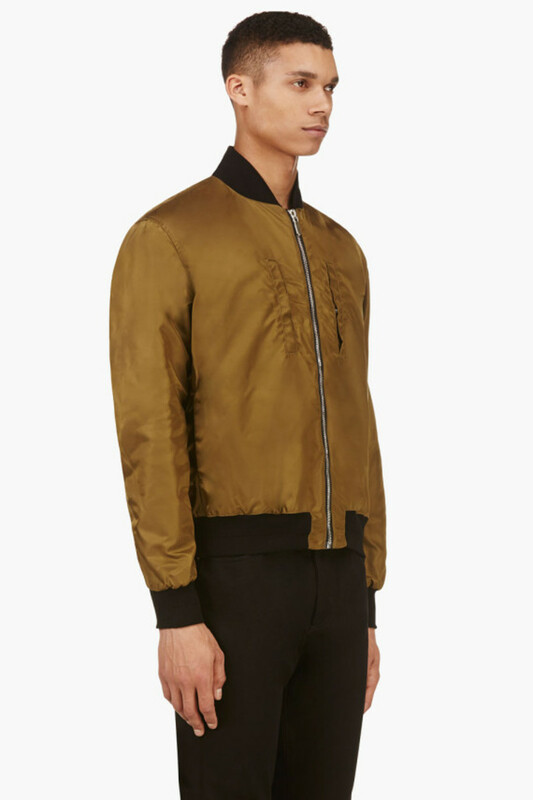 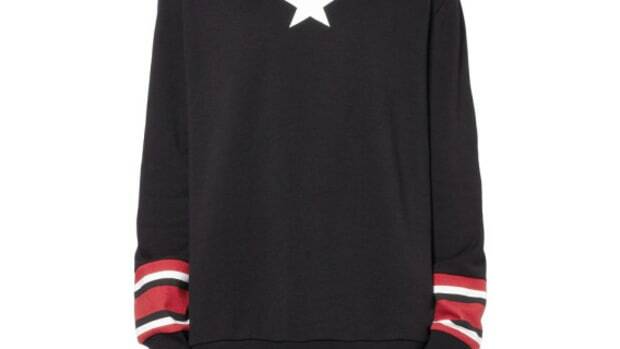 Details include a ribbed stand-up collar, sleeve cuffs and hem, as well as zip front closure concealed underneath a press-stud placket. 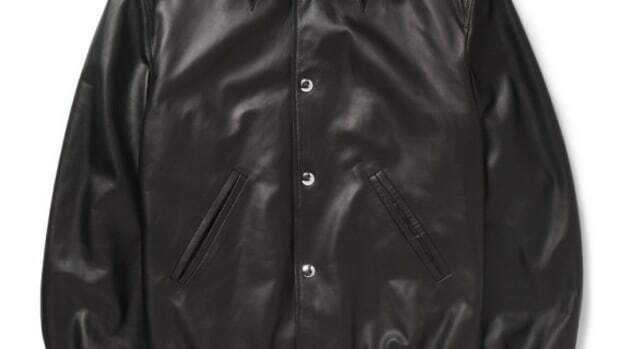 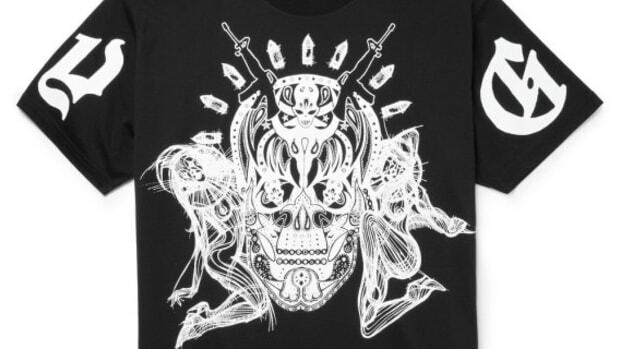 Tonal stitching and welt pockets on the interior side finish the look. 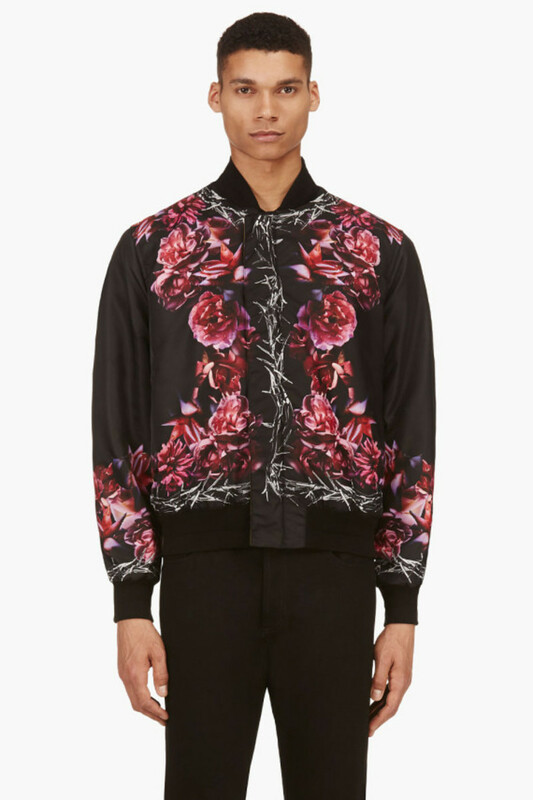 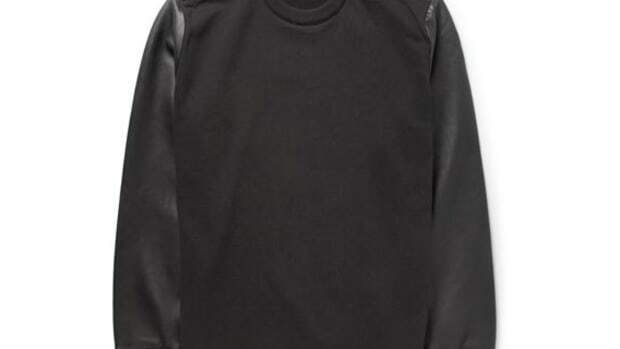 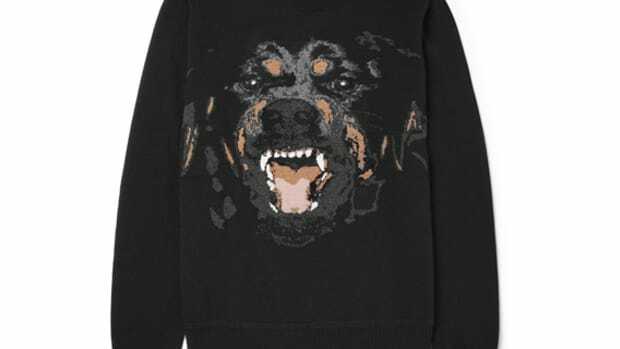 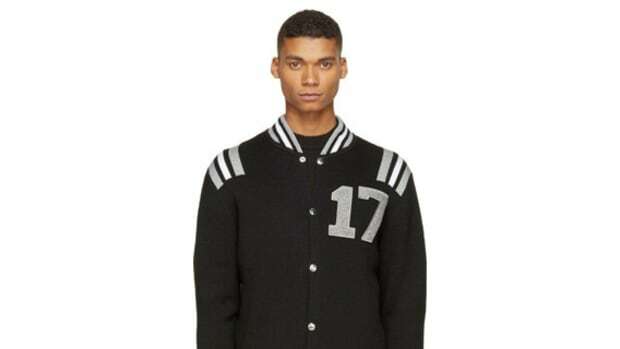 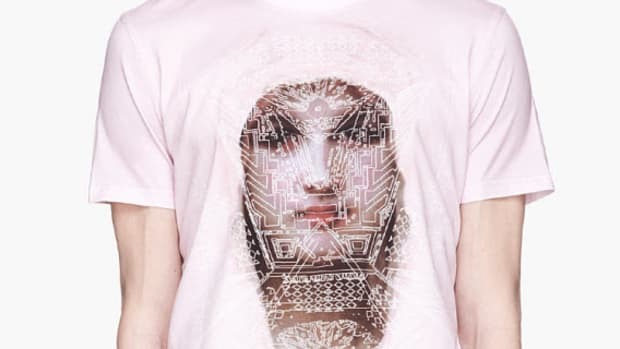 Continue reading for additional images, and get the Givenchy Rose and Thorn Reversible Bomber Jacket now from SSENSE.